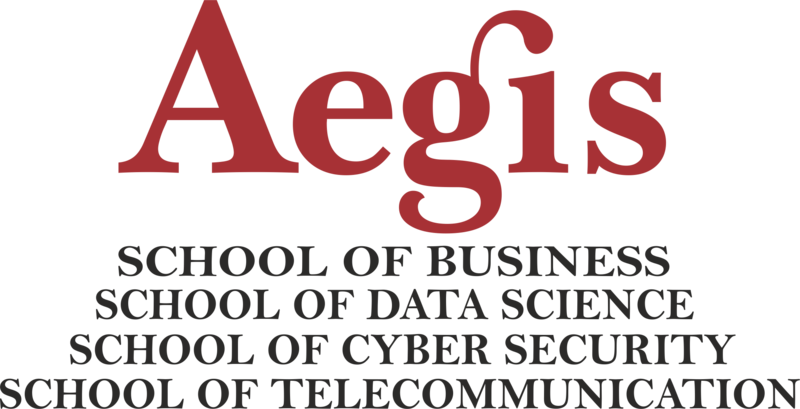 Aegis undertake a significant amount of data science, big data, analytics, cognitive computing, mobile app development work at Big Data Product Factory to help our clients to solve real-life problems. Working on live projects help participants to fulfill the summer internship requirements of their respective academic programs at the same time project experience go a long way towards career development of the participants. Real Life Project: choose a real life project from the pool of project ideas or bring your own project. You will be trained on IBM Technologies, if you choose it for the project execution. You also get IBM training Certification. If you choose open source technology for project execution, you will be trained on open source technology and get only Aegis training certification. Check the list of technologies and tools below. You can opt for any one tool/ technology for project.